With the transmission slipping gears and all the troubleshooting I have done, I decided to pull it. 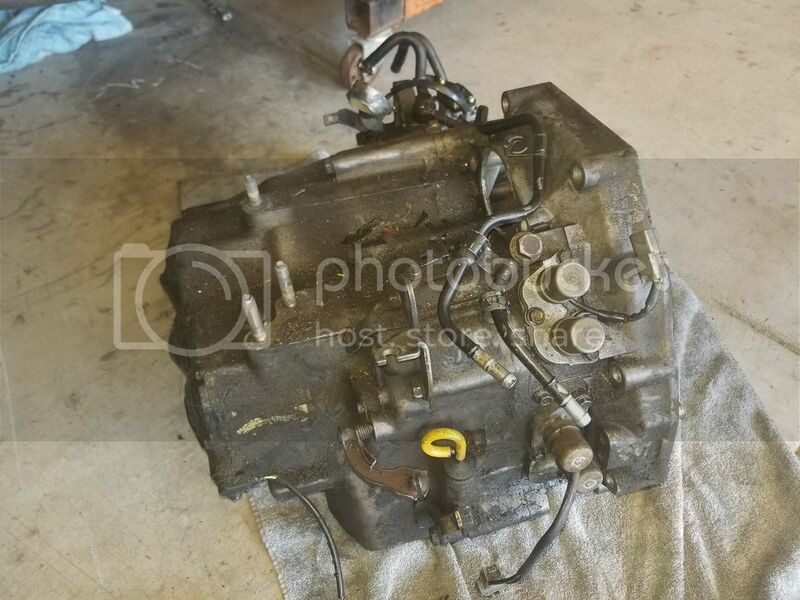 I have this transmission and I am in no hurry to reinstall so I want to take this challenge and make this my first attempt to rebuild a transmission. My 1st step was to buy a 1990 Accord Service Manual, This manual is amazing! You can buy here 2nd step I want to buy a rebuild kit, but that is where I am unsure of, I want to make sure I have everything I need to rebuild from the ground up. I know I should avoid ebay kits as they throw in some cheap parts, but here are my options that I have found, I would love to know your insights, I want to make sure I have all that I would need and I am getting the best deal possible. This is to simply challenge myself and try with a transmission I already own. Major props to you for even attempting this. 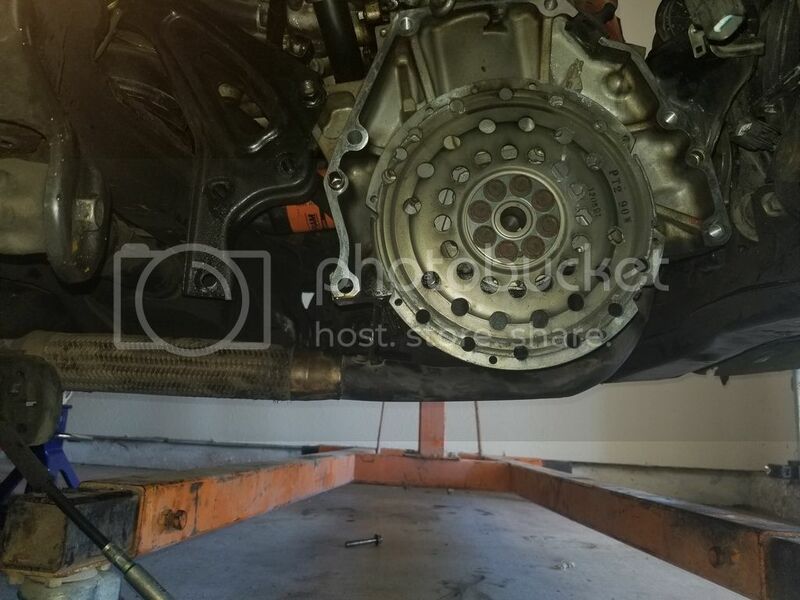 Most of the people on this site prefer manual transmissions, or just look to replace their transmissions in the even of needing a rebuild, so I don't think you'll find many resources here for providing first-hand helpful tips. I will say, however, that you're off on the best foot possible by having purchased a factory service manual. Read through the process thoroughly and determine any specialty tools you'll need beforehand. Be ready to take it slow and it's likely you can finish up. Sorry I couldn't provide anything else other than being a cheerleader. 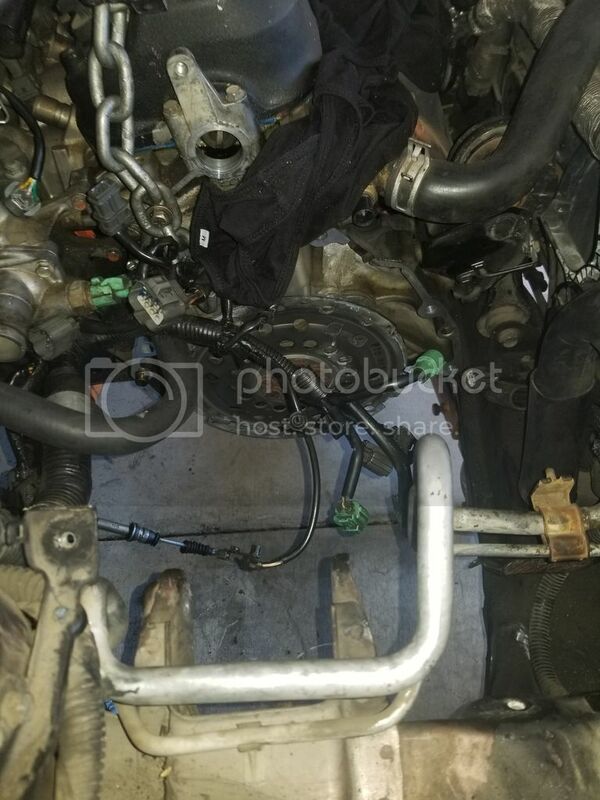 I have previously changed an Accord automatic transmission before, if you have any questions or parts you need (I have another one laying around, just grinds very loud when put in reverse), feel free to PM me. Big task, but it can be done. Only thing I have to add is keep everything super clean. Near surgical would be ideal. You can do it. Given enough time anything is possible by just about anyone. Your in a good predicament to accomplish the goal. Thank you all for the information and cheerleading, lol, it is nice to know that there are people to support you and help you on your way rather than discourage you and miss lead you. I am waiting on a table to put the transmission on that can withstand the weight. Also searching for the specialty tools I need and a bin to put all the parts in with oil. Once I get all that I will be ordering parts and start dismantling.